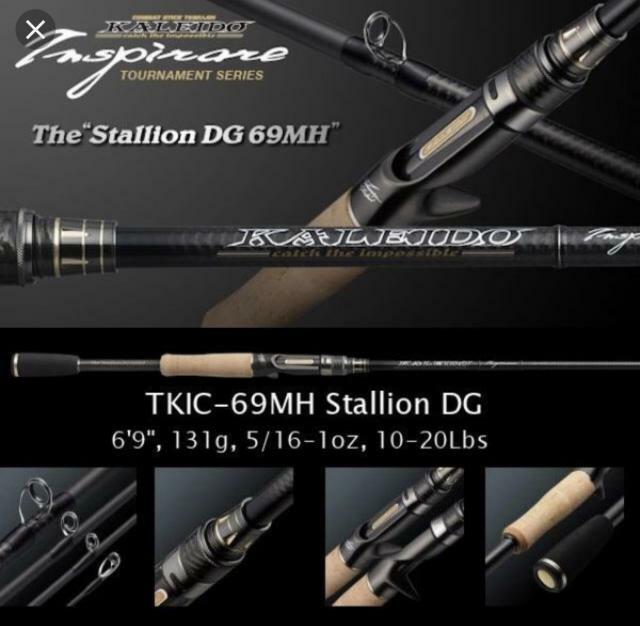 Selling used evergreen kaleido stallion DG 69MH. Used less then 5 times in freshwater only. Condition 9/10. 6ft 9 in length on piece. Rod in perfect condition. 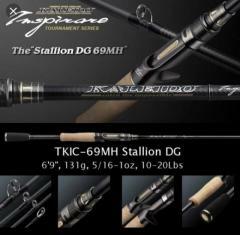 Comes with rod bag. Retailing at 1k. Open or trades. Pm me at 91821204 for dealings. Thanks!! !